From the majesty of Angkor Wat to the hustle and bustle of Phnom Penh and the flowing river that runs through Siam Reap, Cambodia offers all the beauty of a natural wonder and just enough urban spice to keep things energized. In this powerful work, Loung Ung tells her own story of Pol Pot’s Khmer Rouge, and the destruction it wreaked on her family, once a high-ranking part of the government. 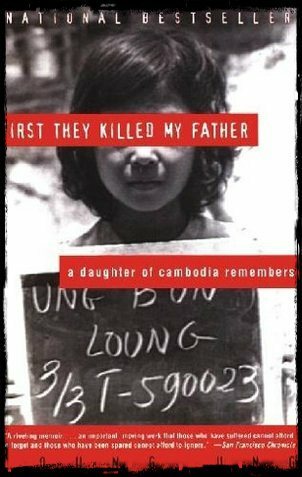 In First They Killed My Father, she describes the siege, then her time working as a child soldier in a camp, and the eventual aftermath of that harrowing experience. Her language is haunting and reverberates deeply with undertones of despair, hope, and loss. 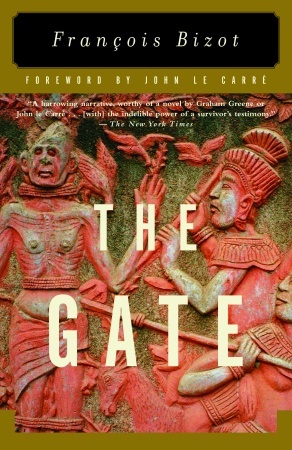 The Gate tells the unimaginable story of French ethnologist, François Bizot’s capture and detainment in 1971 by the Khmer Rouge. In the years after the Khmer Rouge’s takeover, Bizot becomes the liaison between the despotic ruling party and the French embassy, who he helps guide to safety. In particular, it depicts Bizot’s own relationship with one of the Khmer Rouge’s most notorious men, who stands forth in this book with rare nuance. In this beautiful novel by Camron Wright, we witness the transformative power of family, and the way in which hope attaches itself to the smallest, sometimes most significant, things. 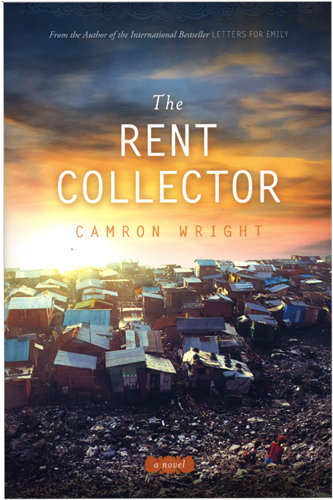 The Rent Collector draws on the true events in one of Cambodia’s largest landfills, Stung Meanchey, home to a family who are desperate to eek a living out of the trash that others discard, save their ailing son, and transcend their own limited position in life. 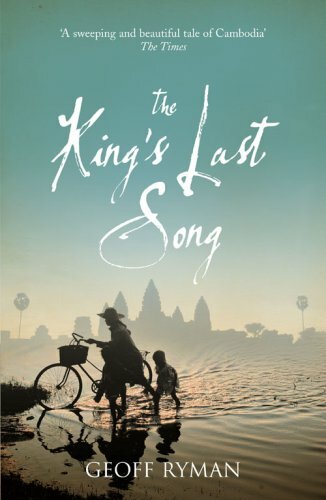 The King’s Last Song, written by Canadian author Geoff Ryman, is another glimpse into the devastation of Pol Pot’s Khmer Rouge, this time, seen from the perspective of fiction. It is an adventure story that follows the kidnapping of archaeologist Luc Andrade, whose discovery of an ancient Cambodian manuscript kicks off a series of events that keep the reader hooked from beginning to end.